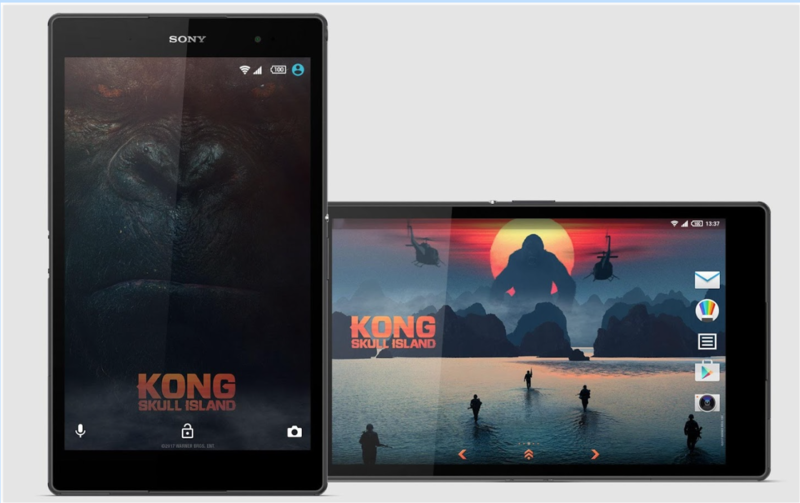 Sony has launched an Official KONG: Skull Island theme for Sony XPERIA devices today. 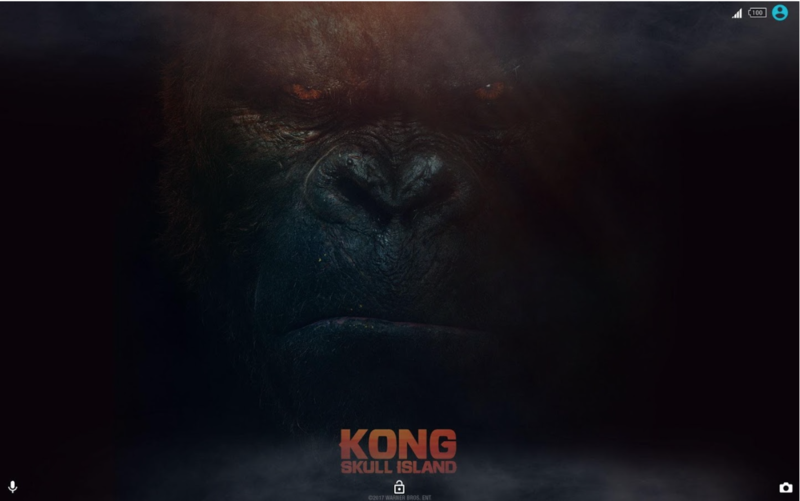 Kong: Skull Insland is an upcoming Hollywood film which is a reboot of the King Kong franchise, scheduled to be released this week in USA. 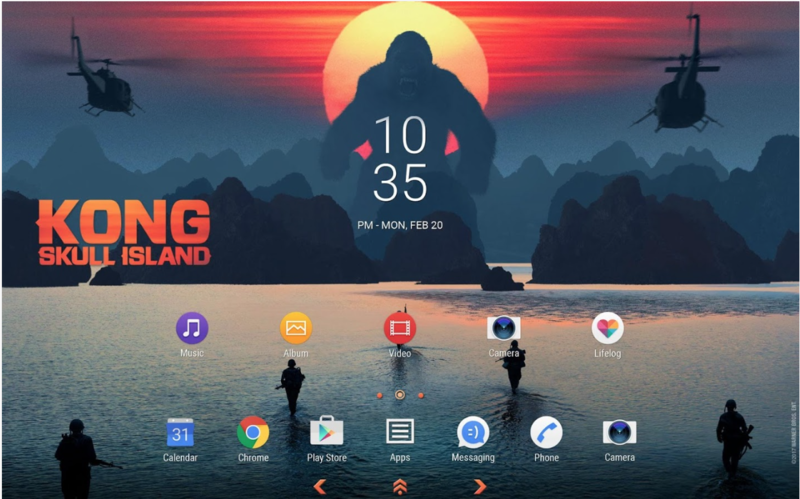 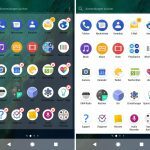 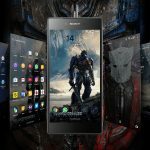 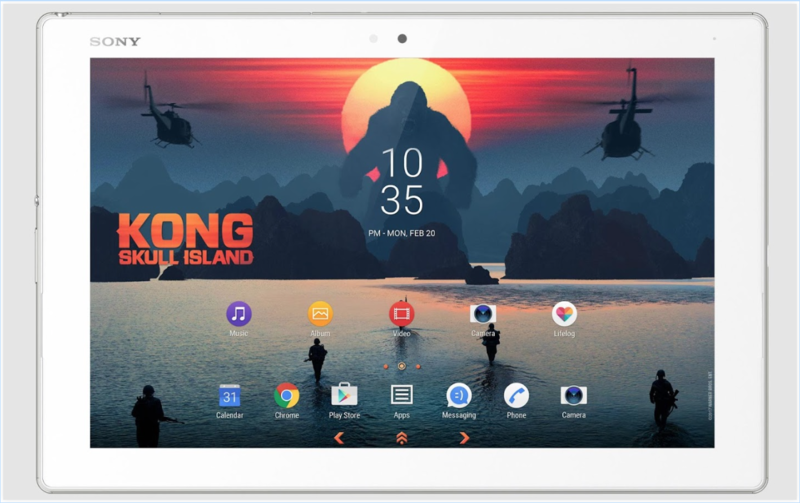 Xperia KONG Skull Island Theme requires minium Android 5.0 Lollipop on your device to install the theme. 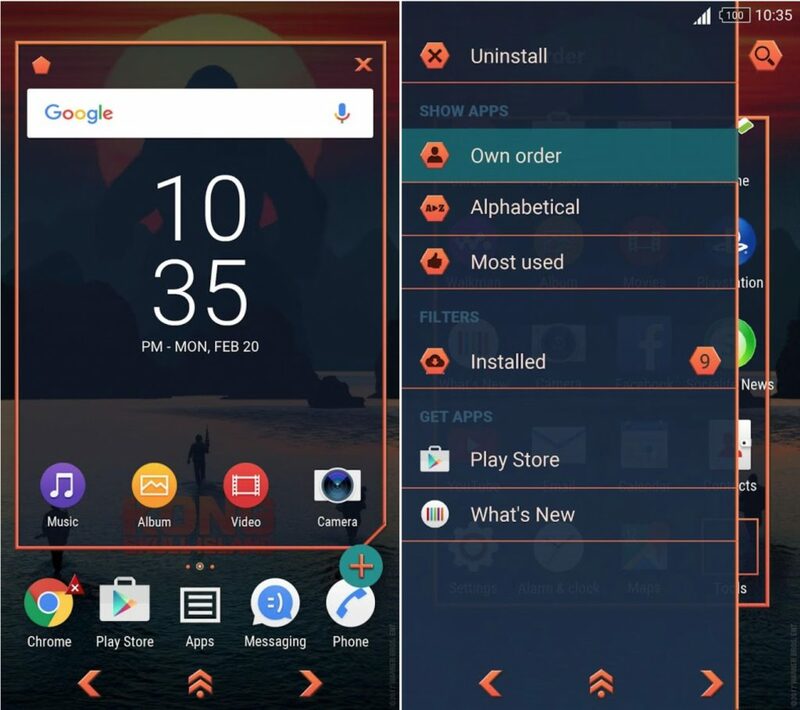 It is beautifully themed in black-orange color. 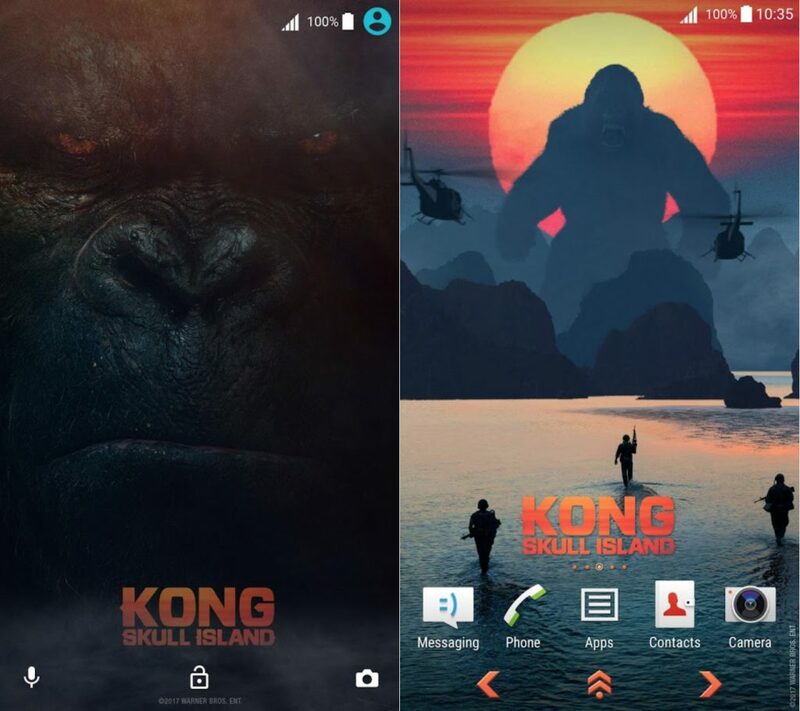 Download Xperia KONG Skull Island theme from the Play Store. 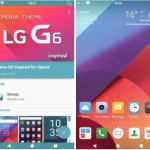 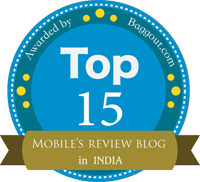 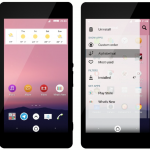 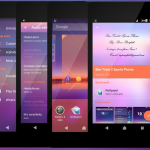 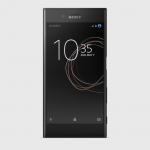 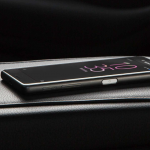 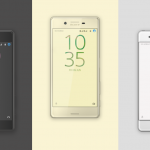 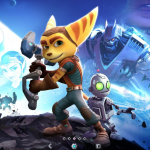 Check out more Sony Xperia Themes from here.